Shoe Fabrics | Tirpal Udyog - Tarpaulins, Canvas, Silpaulin, PVC Coated, HDPE/LDPE Coated Fabrics, Drill, Twill, Suede, Air Mesh..
We have greatly expanded our range of products ! Browse the website to know more !! Welcome to our updated website ! Browse through our vast range of products and contact us for your needs ! Our valuable clients can avail from us a premium quality collection of Shoe Fabrics such as Spacer Fabrics, Canvas Fabrics, Suede Fabrics etc. Offered fabrics are manufactured using high grade raw material and latest technology as per the international standards. These fabrics are treasured for their features like durability, high strength, colorfastness and fine finish. We offer these fabrics in different specifications to meet the varied needs of the clients. We are an unparalleled name, engaged in offering an excellent quality range of Canvas Fabrics. Fabricated using supreme class fibers & yarns with the help of latest technology, these fabrics are available in plethora of patterns and colors as per the requirements of clients. These fabrics are stringently tested on various parameters to ensure their optimum quality. 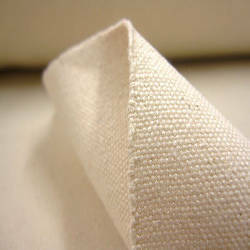 Canvas Fabrics are used for making bags, canvas shoes, and army tents,ect. 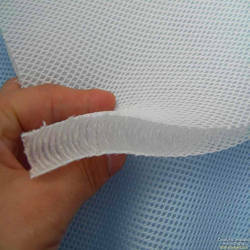 We are ranked amongst the notable manufacturers and suppliers of an exquisite range of Spacer Fabrics. These fabrics are manufactured by our experts in compliance with the international standards using modern technology and high grade fibers & yarns. We offer these fabrics in different patterns, finishes and sizes at market leading price. These are customized as per the specifications of our clients and are used for roofing and covering open area. We offer these Foams at best prices and make sure that these are delivered at industry leading prices. 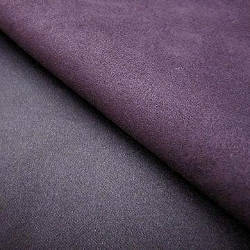 We hold expertise in offering our clients a wide variety of Suede Fabrics. Crafted using supreme grade fibers & yarns with the help of latest machines, these fabrics are tested on several quality parameters. 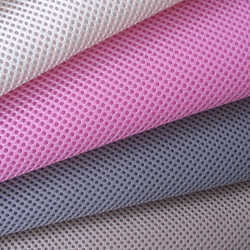 The offered fabrics are available in various colors, sizes and finishes as per the specific needs of clients. Website designed by Haploid Tech - a premier developer of Websites, Customized Software and Mobile Apps.